In our exceedingly environmentally conscious world, home and business owners alike are striving to build with green materials. PVC roofing membranes remain a popular single-ply roofing choice, and in great part this can be attributed to the roof’s clear environmental benefits. Learn more about why installing a PVC roofing will allow you to increase energy efficiency, conserve resources, reduce carbon footprint and save money along the way. 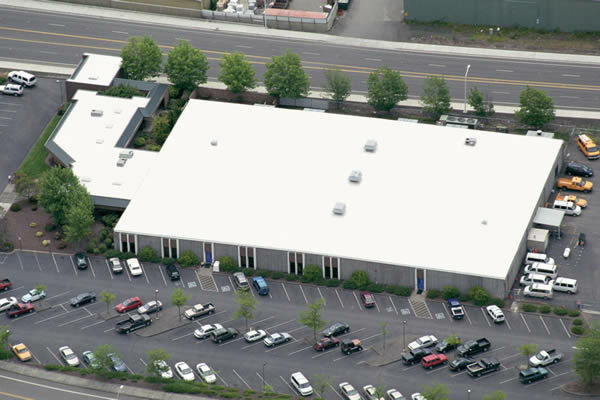 Many PVC roofing membranes are recognized by the ENERGY STAR Roof Products Program and the U.S. DOE for their energy saving performance. All ENERGY STAR-qualifying PVC roofing systems have an initial solar reflectivity of at least 0.65. This means that 65 percent of the solar heat is reflected, and only 35 percent is absorbed. Some manufacturers offer PVS roofs that reflect over 80 percent of solar heat. After three years, PVC roofing membranes have been tested to maintain a solar reflectivity of 0.50 or greater. By comparison asphalt built-up roofs only reflect between 6-26 percent of solar heat. As a result of high solar reflectivity, eco-friendly PVC roofing membranes help to significantly reduce energy consumption and costs; building owners can save up to 40 percent in annual electricity costs. Moreover, PVC membranes improve the performance of underlying roof insulation by as much as 25-50 percent, which results in further reductions of energy waste, as well as heating and cooling costs. Because PVC roofing systems are lightweight, they help reduce the use of steel and wood, necessary in supporting heavier roofing systems. 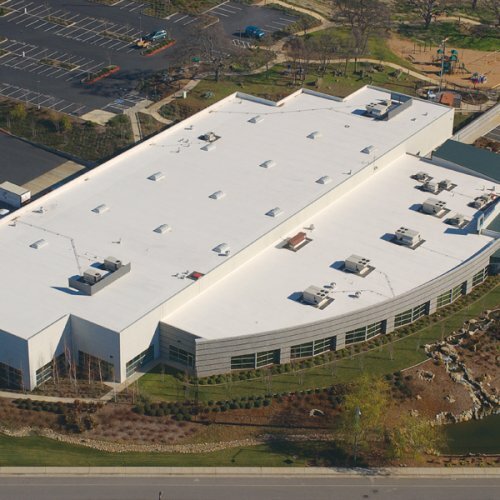 A PVC roofing membrane extends the useful life of a roof by as much as 75 percent and lasts 20-30 years, reducing the rate of energy, materials and labor flow used in production of new roofing systems. Since PVC roofs are UV-protected and moisture resistant, they require no maintenance for decades, which also contributes to conserving resources and materials that would have otherwise been used to repair the roof. Construction waste fills our landfills with astounding speed, but PVC roofing membranes can help save valuable landfill space. PVC roofs can be installed directly on top of other roofing systems, such as asphalt-based roofs, which means that there is no need to tear down the old roof and send it to the landfill. 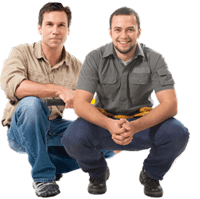 This also helps save on landfills fees, extra time and labor associated with tear down. The light color of PVC vinyl roofing membranes has a positive impact on air quality, because of their ability to optimize solar-reflective properties. Research conducted by NASA found that summertime urban air temperatures can be significantly reduced by using light roof surfaces such as PVC membranes, as opposed to dark-colored roofing materials. Decreasing air temperature in a city can substantially improve air quality, since smog is caused by photochemical reactions triggered by air temperature increases. By installing PVC roofing membranes on multiple buildings in an urban area, it is possible to diffuse heat and thereby reduce smog formation. When it comes to recycling, PVC roofing systems are inherently recyclable, and can be recycled right back into roofing products. As a result, there is virtually no scrap in both manufacturing and installation of PVC roofs. Close – loop manufacturing of PVC results in reduced contribution to green house gases and other hazardous emissions.